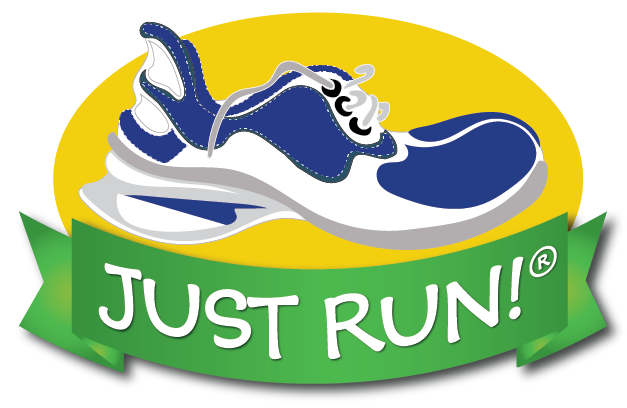 JUST RUN Lake County is a non-profit program adopted in our area to assist schools, local communities, and youth organizations in the promotion of fitness and healthy lifestyle choices while combating childhood obesity. Not only does JUST RUN encourage physical activity, but it also promotes good citizenship, healthy eating, pride in accomplishment, and family involvement. All children have the opportunity to be successful, have fun, and adopt lifelong healthy habits. The Lake County JUST RUN program was established in 2010 and continues to grow along with community interest in getting and staying healthy and fit. The goal of our JUST RUN program is to positively affect the health and well-being of as many children and youth in Lake County as possible. JUST RUN Lake County is sponsored locally and made possible by the generous donations of Lake Health, Second Sole Mentor, and many small businesses. For additional information, or to contact the Lake County, OH Chapter, use the contact form and select Lake County, OH from the recipient drop down list.